Grant has been in the industry since 2007. He has been behind the chair at Perfect Image since 2013, then bought the salon in 2015. 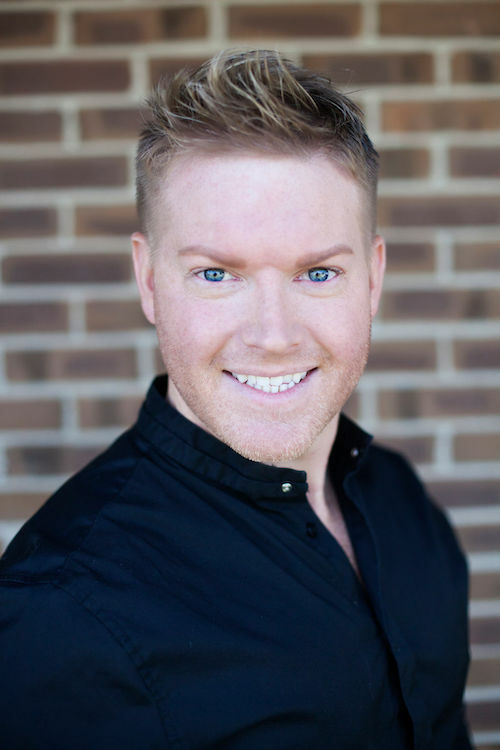 Grant excels in haircuts and styling and strives to bring joy to his guests through a great service experience. 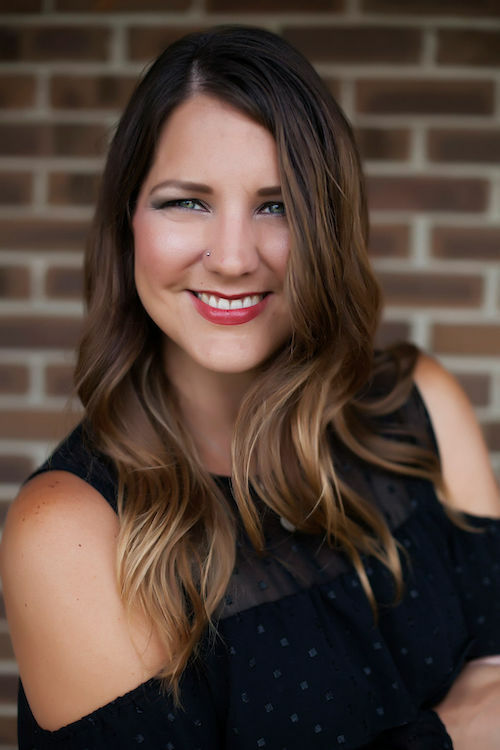 Aimee has been a licensed cosmetologist for over ten years. 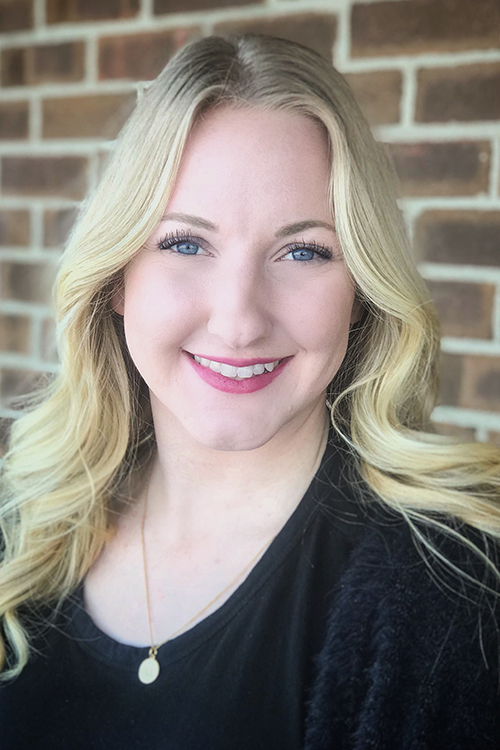 She has recently joined our team providing Microblading and Lash lifts/tints for our guests. She loves to help guests feel their best and loves being a part of the Perfect Image family. Kristy has worked at Perfect Image since 1996. 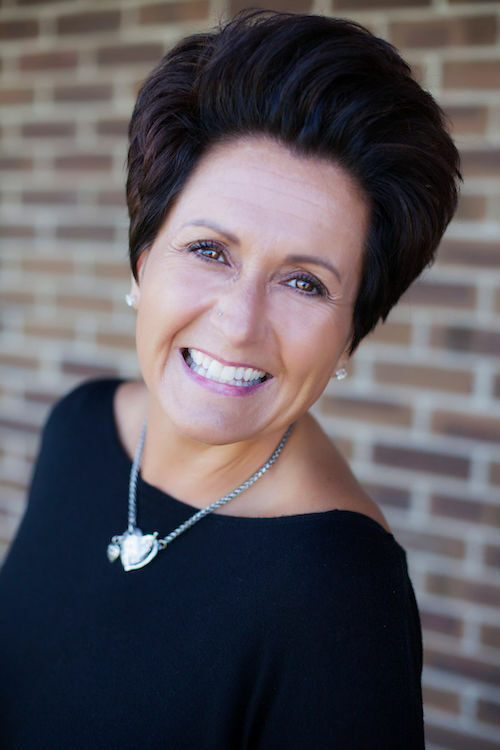 She is a designer and stylist, and has attended advanced Aveda cutting and coloring classes. 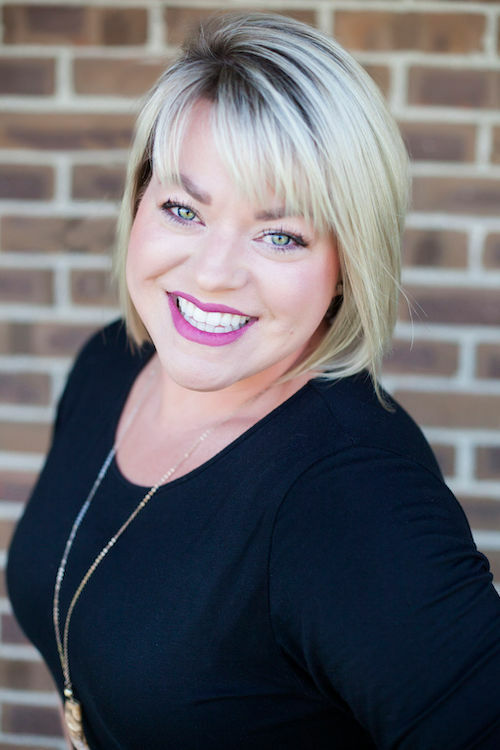 Kristy continues to advance her career as a master stylist through continued education and training. Sue has been with Perfect Image since 1996. She loves doing hair - it has always been her passion. Sue enjoys cuts, color, perms, and also does nails. She has been with Aveda for eight years and loves the products. Sue has continued her education with color and cutting classes throughout her career. 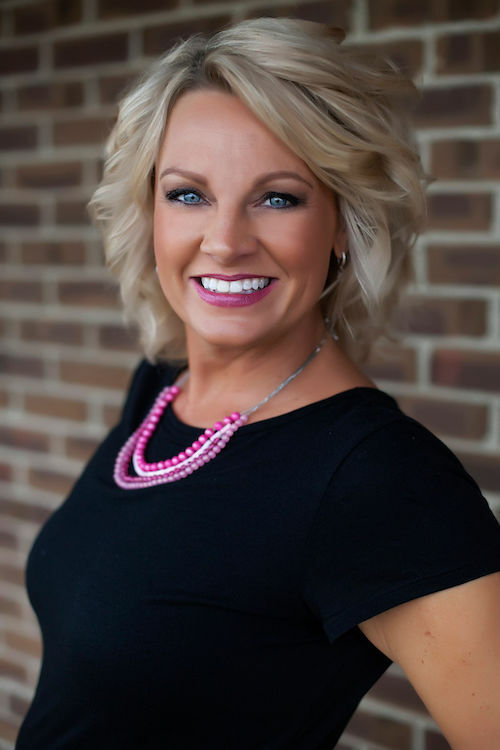 Beth is a 1993 Chic University graduate and has been a proud member of the Perfect Image family since 1999. She particularly enjoys color, razor cutting mens' hair, and short haircuts. 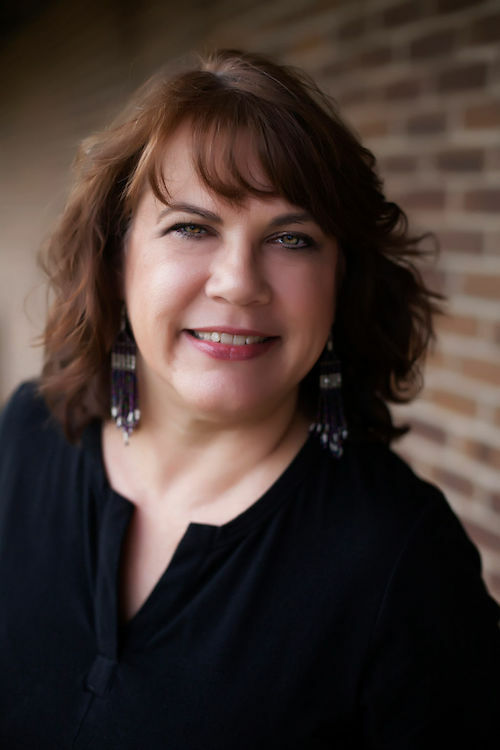 Beth loves to meet new people and form lasting connections and friendships with her guests. Kristina has been in the industry since 2005. 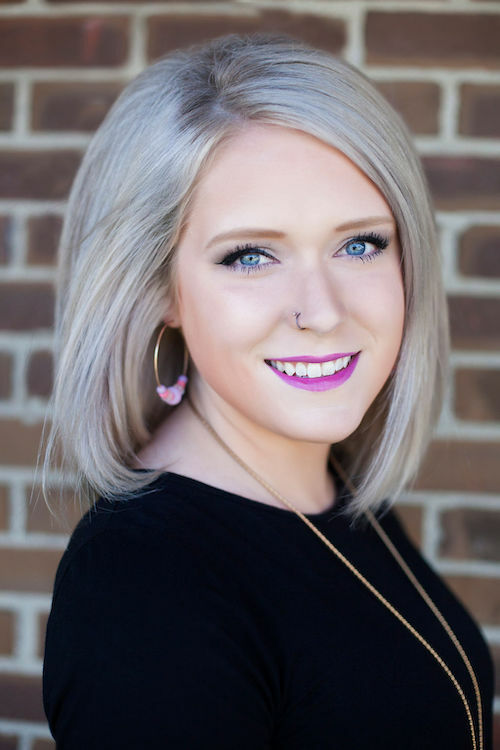 She enjoys color and highlights and men's cuts, as well as working with children! 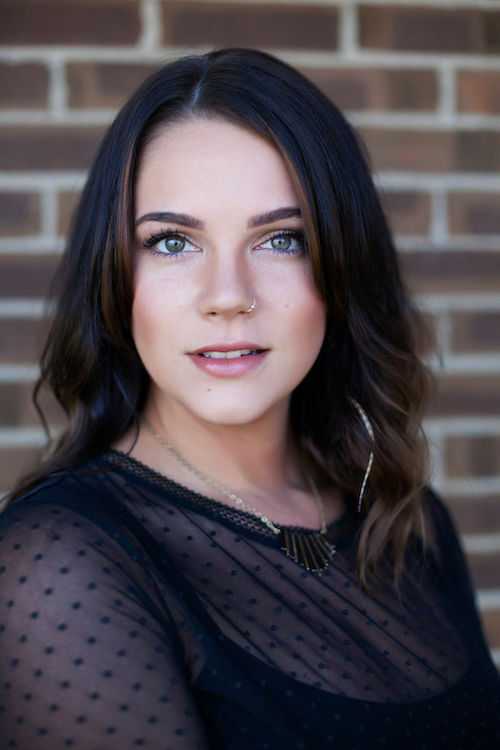 Erin is a Douglas J Aveda Institute graduate and has been with the Perfect Image since 2014. 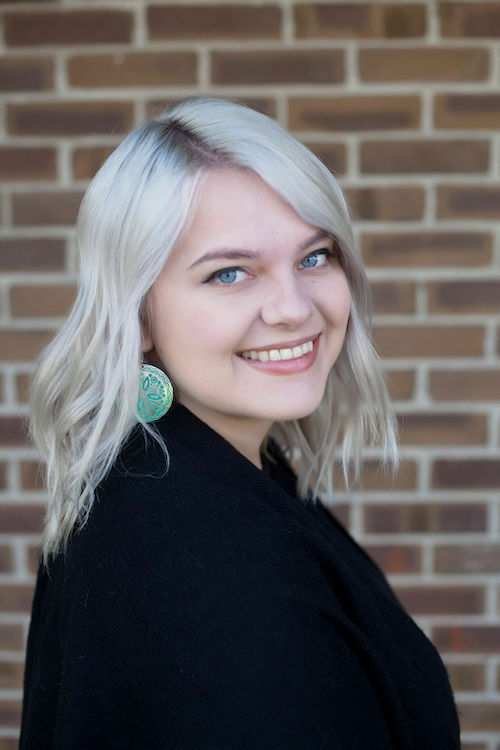 She loves working with color, especially blondes and ombres, and meeting new people! 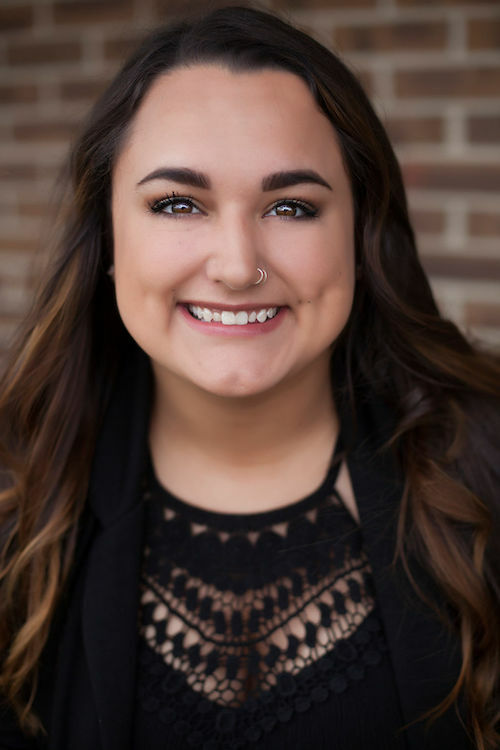 Katie is a recent graduate of the Douglas J Aveda Institue in Grand Rapids and has a passion for transformation and creativity. Katie’s bubbly personality helps her make every guest's experience memorable! 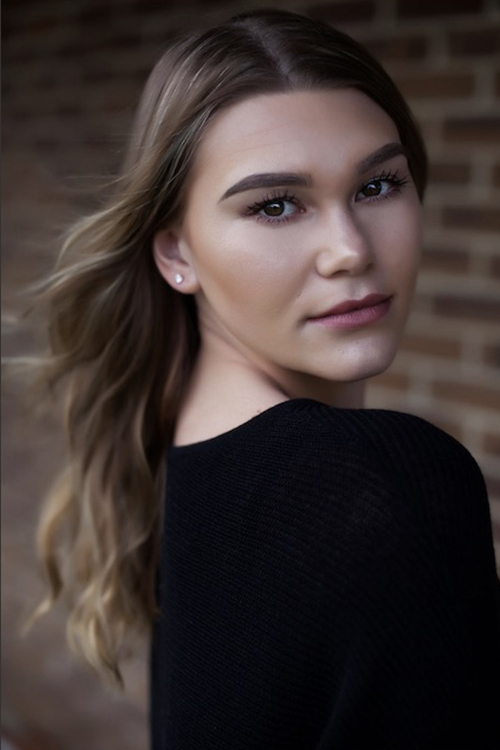 Kamery is a recent graduate of the Douglas J Aveda Institute in Grand Rapids. She loves expressing her creativity through color, especially balayaging and fashion colors. Kamery enjoys all aspects of her career and creates a great experience for every guest she meets! Miranda loves to make clients smile with giving them beautiful and healthy hair.